Oscar Wang is the Assistant General Manager of Shekou Container Terminals in charge of Human Resources and Administration departments, as well as terminal green projects. As an expert and key facilitator on green terminals construction, he manages and promotes Electricity Rubber Gantry Tire Project, AMP Project, Internal LNG Tractors Project and Electric Patrolling Vehicle Project. Michael Britton is originally from the United States and joined Hamburg Süd in April 1997. He served in various capacities with the company in the United States, Hong Kong, and Shanghai. In January 2008 he was appointed as general manager for the Asia Pacific Region based in Hong Kong. 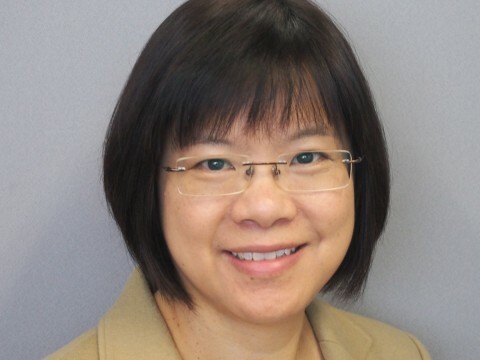 Dr Su oversees the procurement and maintenance of cranes, equipment and facilities at HIT. He is also the Chairman of the Environment Steering Committee of the company. Dr Su has led the civil construction and equipment procurement at various container ports in China, including in Shanghai, Shenzhen and Suzhou. Under Dr Su’s management, the first container port in China with full utilization of electricity-powered rubber-tyred gantry crane was built in 2007. Mr Simon Ng’s major research interests include sustainable transportation, walkability, liveable cities, air quality management, energy issues, and local community planning. 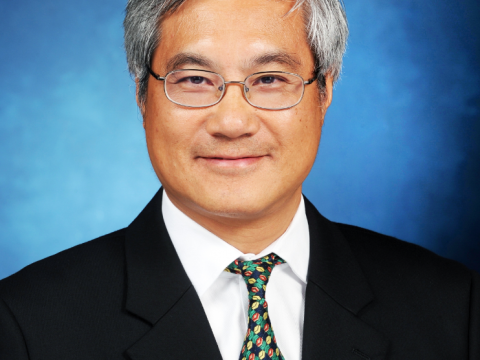 He is known for his work on ship emissions inventory and control policy in Hong Kong and the Pearl River Delta. Dr. Louie worked as Research Associate at the Energy & Environmental Research Center, University of North Dakota, North Dakota, USA on the applications of supercritical fluid extraction for complex environmental matrix separation and analysis prior to joining Hong Kong Environmental Protection Department. Dr. Louie has extensive experience in air quality monitoring and teaching, including the pollution sources monitoring, QA/QC program for Pearl River Delta-Hong Kong regional air quality monitoring, and the setting up of supersites air quality monitoring program in Hong Kong. 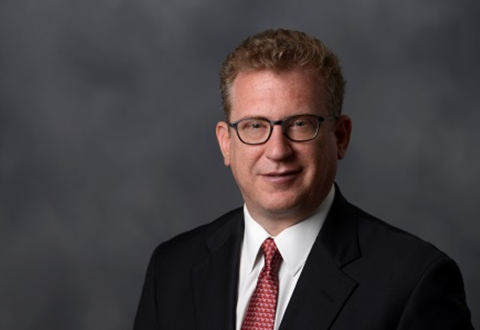 Arthur Bowring is the Managing Director of the Hong Kong Shipowners Association and a Maritime Arbitrator and Mediator. He is Chairman of the Labour Affairs Committee of the International Chamber of Shipping, Vice Chairman of the Special Tripartite Committee, Maritime Labour Convention, 2006 and Spokesman of the Maritime Employers’ Group at the International Labour Organisation, and Chairman of the Maritime Services Training Board of the Hong Kong Vocational Training Council. Mr. K. K. Ling is a professional town planner with extensive experience including planning for the new airport and the Tung Chung New Town, review of the Town Planning Ordinance, harbor-front planning and development, planning enforcement and prosecution, cross-boundary planning, and planning for new development areas. Uli Hellweg is currently an urban planner in Berlin (HELLWEG URBAN Concept ) and the CEO of the IBA Hamburg (2006 – 2015). 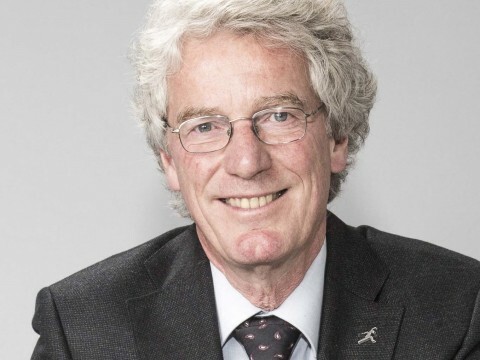 He is also the member of German Academy for Urbanistic and Regional Planning (Deutsche Akademie für Städtebau und Landesplanung), Deutscher Werkbund, Architekturforum Zürich and the Chairman of the international urban competition HafenCity 1999. The awards that he has achieved include Hünebeckpreis der RWTH Aachen and Sempermedaille des Architekturzentrums Hamburg. He as well has co-written publications and presentations in Europe, the US, Asia and Australia.